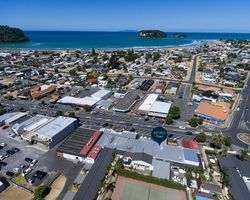 An exceptional opportunity presents itself to acquire a substantial land holding with multiple incomes in the popular coastal township of Whangamata – Voted best beach in NZ 2018*. 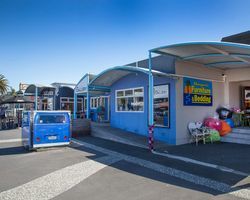 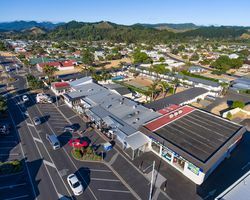 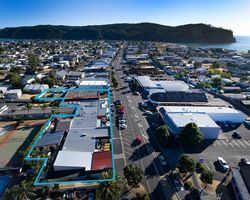 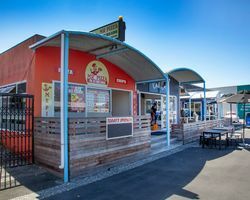 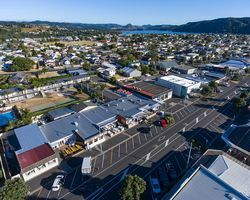 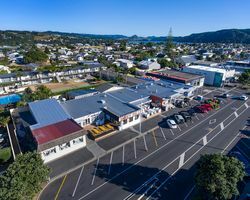 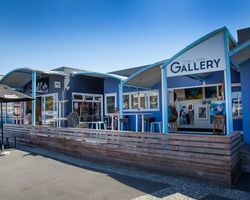 The freehold property is situated in a prime gateway position to the towns business district and is home to six tenants who contribute to the annual $226,500 + GST rental. 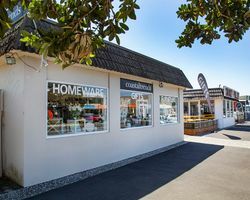 This property should appeal to family trusts, private syndicates, or the astute investor looking for a split risk commercial investment with better than bank returns.